Details: Honest and humorous, The Father is a deeply affecting look at the realities of living with Alzheimer’s while being cared for by loved ones who are becoming increasingly unrecognizable. An empathetic and experiential journey through the eyes of a man in mental decline, the production is disorienting, challenging and profound. The Father is written by Florian Zeller, translated by Christopher Hampton, directed by Coal Mine Co-Chief Engineer Ted Dykstra, and stars Nicholas Campbell in the pivotal role of a man losing himself to Alzheimer’s. The remainder of the cast features Beau Dixon, Trish Fagan, Paul Fauteux, Michelle Monteith and Oyin Oladejo. Florian Zeller, “one of the hottest literary talents in France” (Independent) is the next playwright to know! Winning the 2014 Molière Award for France’s Best Play was the first of many awards and accolades The Father has since received around the world, including a Tony Award nomination for Best Play – and the Tony Award for Frank Langella as the father. Arguably the most lauded play ever written about dementia, this procution is Zeller’s first play to be presented in North America. Ted Dykstra directs the multi-award winning Canadian film and TV star Nicholas Campbell in the daunting role of the father, André. Campbell is well-known for playing the title role on the Gemini Award-winning TV drama Da Vinci’s Inquest, and his regular collaborations with director David Cronenberg. 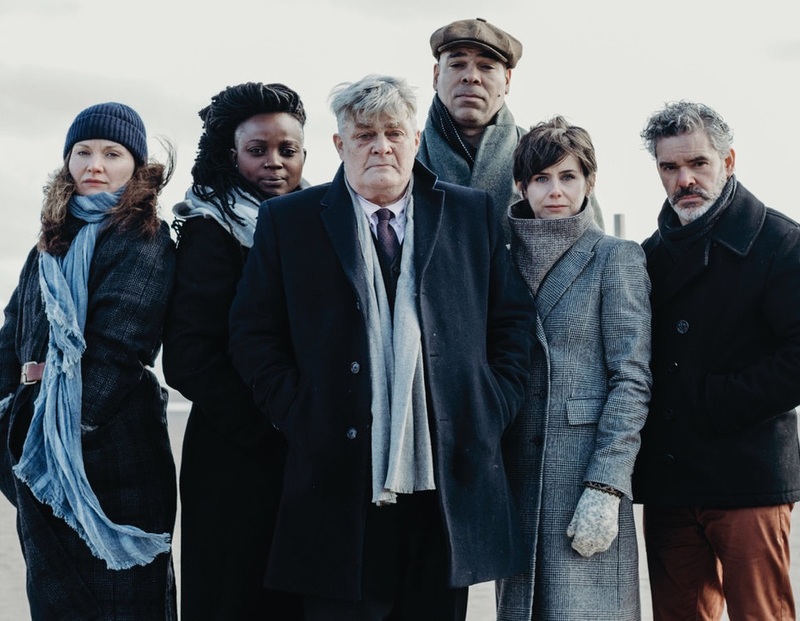 Recently, Campbell made his return to the stage, after many years away, as part of the award-winning indie theatre production of Jez Butterworth’s Jerusalem.